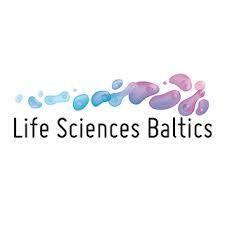 Baltic countries are an emerging hub of life sciences in the region. With 22 % annual sector growth, Lithuania is the fastest growing life sciences industry in the EU, Latvia’s pharmaceutical industry is increasing at fasts rates as well. Estonia’s life sciences sector is mainly geared towards genetics and digital solutions for healthcare. A biannual Life Sciences Baltics forum will take place in Vilnius on September 26-27, 2018. With the aim to introduce the Baltics life sciences scene to the world, the meeting point for life sciences trend-setters is expected to attract more than 1,500 participants from 30 countries.